With her passion for Real Estate and experience in preparing her own properties for market, Joanne founded Home Dressing in 2008. 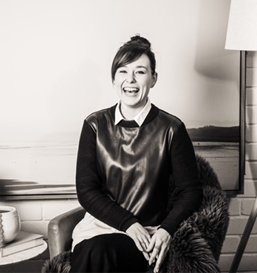 With close to 3,000 styling’s to her name, Joanne has a natural talent for showcasing a property in its best possible light. Joanne’s clients speak highly of her consultative approach and ability to identify the critical attributes most important to achieving a great financial result. Alex joined the Home Dressing team in early 2014 having spent several seasons on Selling Houses Australia and other property styling roles. Her incredible artistic flair and eye for detail are an asset for Home Dressing’s clients. More recently Alex has been promoted to the role of Account Manager. 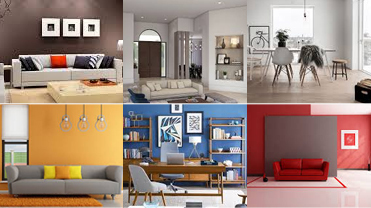 In this capacity she is able to utilise her extensive property styling experience and client management skills. 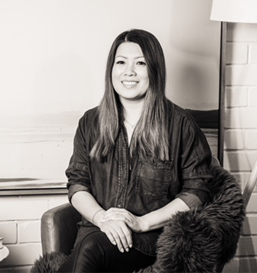 Linda moved into Property Styling after 6 years in event and wedding styling where she provided contemporary and creative solutions communicated through design concepts, products, installations and colour trends. With a true underlying passion for the industry, Linda immerses herself in each project she works on and prides herself on always going the extra mile to ensure a property is perfectly presented. Linda’s perfectionism and attention to detail is evident in her work. Her extensive knowledge and experience in editorial and event styling, visual merchandising and project management makes her a talented asset to the Home Dressing team. Pip has always had a passion for interior design which lead her to complete her Bachelor of Design at the Whitehouse Institute of Design majoring in Interior Design. Pip’s real passion for interior styling came from her assisting well known interior stylists on interior editorial shoots for brands such as Domayne and Sheridan. 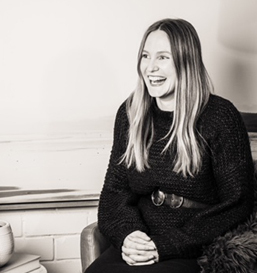 It was this experience in editorial shoots that lead her to work as a property stylist, her career now spans over 4 years and she is dedicated to creating inviting and aesthetically pleasing spaces to attract potential buyers. Pip loves bringing spaces to life with her creative visions and transforming each property as she styles. 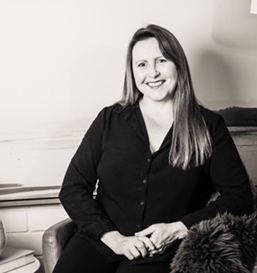 Pip loves working around Sydney and for Home dressing with our tightly knit family, and being a part of and creating beautiful stylings that transform spaces. John joined Home Dressing during its inception in 2008. He brings over 14 years’ experience working for a multi-national logistics company. 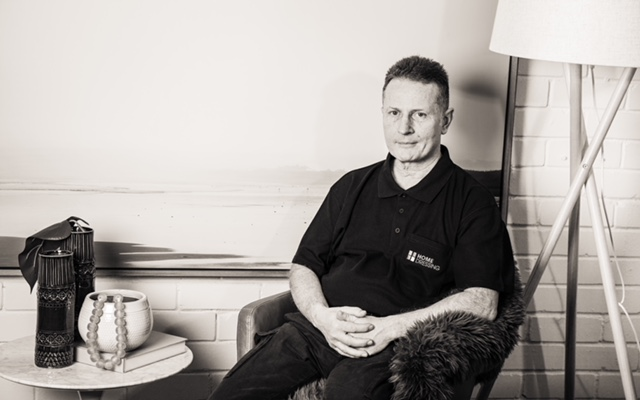 John is extremely personable by nature and has a strong work ethic to ensuring all the furniture arrives and disembarks your home carefully and efficiently. Geoff butler has a very long history in the decorating arena. 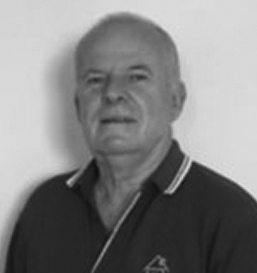 Initially starting his career as a paint tinter, Geoff progressed to owning 3 paint and wallpaper shops in Sydney. Here Geoff perfected his eye for detail and talent with colour. Later Geoff joined his wife in her decorating business. He now works as our stylist assistant and is a valuable member of the home dressing team.